You may think you have the right approach and goal in caring for your friend going through depression, your sick elderly mother, a couple struggling through a miscarriage, or a friend grieving the loss of a career, but it doesn’t matter how sincere you are if you're way off target. I have had conversations with many individuals who had good intentions, but at the end of the day they only exacerbated my hurt. And sometimes I thought I was doing good for someone else when I was actually causing more pain. In our sincerity we can still be wrong! We need God’s help to care for our friends who are distressed. 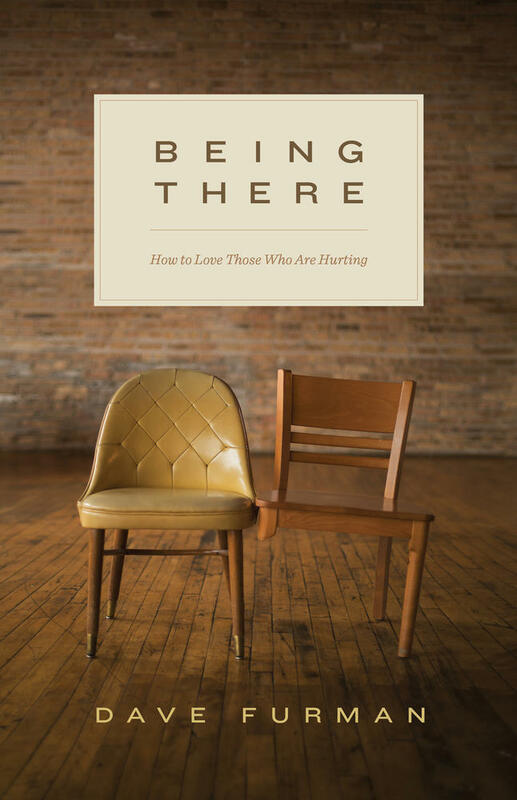 Here is a brief discussion about ten approaches to caring for the hurting that look helpful on the surface, but in the end may only add to the pain. Through this list, I hope you’ll see that God’s love triumphs in your weaknesses. We don’t know the answers, and we can’t fix things, but he is faithful to care for our friends in the midst of their pain. The truth is, nobody wants another treatment, ointment, acupuncture reference, or diet that is 100 percent guaranteed to get their hopes up higher than they’ve ever been before. I can’t tell you how many times I’ve been handed another bag full of exotic creams in some language I couldn’t understand. I can’t count the number of times people have given me something that they claim has healed someone with the same ailment that I have. When you make these claims and guarantee healing, it may highlight to the one who is hurting that you have no idea what kind of issues they are actually dealing with. It’s in our nature to want to offer a solution for a problem—and that’s great! We yearn to help and often have great intentions by wanting to fix things. The heart behind this is wonderful, but sometimes the best help is a listening ear to the problems that a person is really facing. Proverbs 10:19 says, “When words are many, transgression is not lacking, but whoever restrains his lips is prudent.” A better approach would be to ask more questions and grow in your understanding of another’s pain rather than offering solutions for something you know very little about. Sometimes the best thing you can do is say, “I’m sorry, can you help me better understand what you are going through?” And then listen. Another of the ten commandments of what not to do for your hurting friends is to bring up their pain so much that it becomes their identity. If you talk about it all the time, you are at risk of defining them by their struggle and pain as if that’s all they’re about. We need to be careful to not constantly bring up their suffering. At the same time, we want to show we care, so this is a tough balance to keep. As you care for your friend, it is important to remember that if your friend has a disability, he is not fundamentally a disabled person. If he is a Christian, then he is a Christian who has a disability. If your friend has lost his job, he is not fundamentally an unemployed person. If he is a Christian, then he is a Christian who is unemployed. As a Christian, his primary identity is as a son of the living God. He is a human being who has an immortal soul, redeemed out of the kingdom of darkness. The apostle Paul understands this truth but goes even further and says that the fundamental identity of Christians is that they are in Christ. That despite our sin and wickedness, God did the following: "But God, being rich in mercy, because of the great love with which he loved us, even when we were dead in our trespasses, made us alive together with Christ—by grace you have been saved—and raised us up with him and seated us with him in the heavenly places in Christ Jesus, so that in the coming ages he might show the immeasurable riches of his grace in kindness toward us in Christ Jesus" (Eph. 2:4–7). A believer now lives in light of a completely new reality. Our sinful condition is reversed. We have gone from being enemies of God to being “in Christ” (v. 7). This is the reality for the Christian. Now that we are saved by grace, God views believers as he views his Son. This is remarkable. When God the Father looks at us, he sees Jesus. When he looks at a Christian who has a disability, he doesn’t primarily see disability; above all, he sees his Son. When he looks at a Christian who is weak or sick, he doesn’t see sickness—he sees our Savior. As we interact with believers who are hurting, realize that their identity is that of being in Christ Jesus. When you speak to them, help them draw their gaze to Christ so they can see things from an eternal perspective, and consistently remind them that their identity is not in their circumstances, but in their Savior. When [God] looks at a Christian who is weak or sick, he doesn’t see sickness—he sees our Savior. When we 100 percent guarantee that God will deliver our friends from their suffering in this earthly life, we make God out to be some type of cosmic vending machine. Your prayer requests become command central for getting God to do the exact thing you want, when you want it. When you give the promise of healing to the hurting, you inevitably overpromise and underdeliver. Eventually this message lets you down. If you see God as a vending machine, then you will become disillusioned when your candy bar doesn’t drop after payment has been submitted. When you promise healing for your friend, he will be crushed if it doesn’t happen. Instead of promising deliverance, promise the presence of God. A Christian worships God for God, because God is more precious than anything this world has to offer. God is the beginning and the end. He’s the goal—more of him, not more of the stuff you think you can get from him. Over the past decade or so, various well-meaning people have kindly told me that God was going to heal me. They have tried to encourage me that since I am a man of faith and I love God, I’ll be healed. Some have said that because I am a pastor and am doing the Lord’s work, I will be healed. Many have said that God would bless my faithfulness by giving me good health. Others have said, “It’s all going to be okay.” Now, they’re right and they’re wrong. God will one day heal me, but it might not come here on earth. I may never get to pick up my baby in this life. However, in the next, I will not shed another tear as I ponder whether I will ever be able to play ball with my sons. In this life I may not be able to button my shirt and put on my shoes by myself, but in the next life I will be perfectly dressed in Christ’s righteousness. Instead of promising deliverance in this life, point them to God’s presence and a future hope that will never let them down. We never want to give the impression that a person’s pain or sorrow doesn’t matter, or that people should just gird up their loins and get on with life. When we disregard their earthly pain and only point them to their heavenly reward, we fail to comfort them in their pain. It’s also unhelpful to tell people (or show it by your nonverbal actions) that it is high time they got over the grief of life in a fallen world, because you are tired of being reminded of their suffering. The pressure to “get over it” typically increases the pain of the one grieving. Instead, tell them it is okay to grieve and weep. Encourage your friend to be honest about his emotions and get them all out on the table. 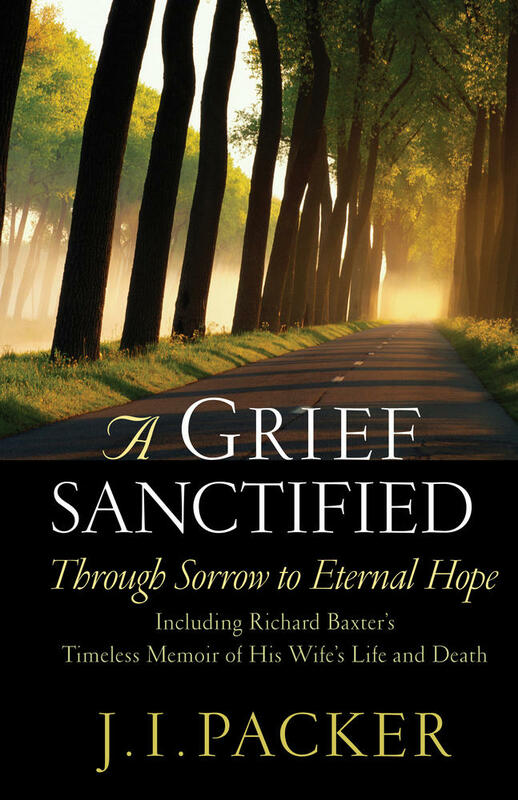 Jesus has experienced your friend’s grief and identifies with him in his pain (Isa. 53:3, Hebrews 4:4–16). Jesus loves him and is able to supply all that he needs to persevere to the end. Suffering people need to be able to weep and pour out their hearts and not immediately be shut down by being told to move on. Instead, listen to his struggles and pain, and let him know that Jesus is with him in his pain, for he suffered persecution, loneliness, desertion, beatings, emotional and physical abuse, crucifixion, and the wrath of God the Father. Jesus won’t beat up a bruised reed, but will hold him in his arms. 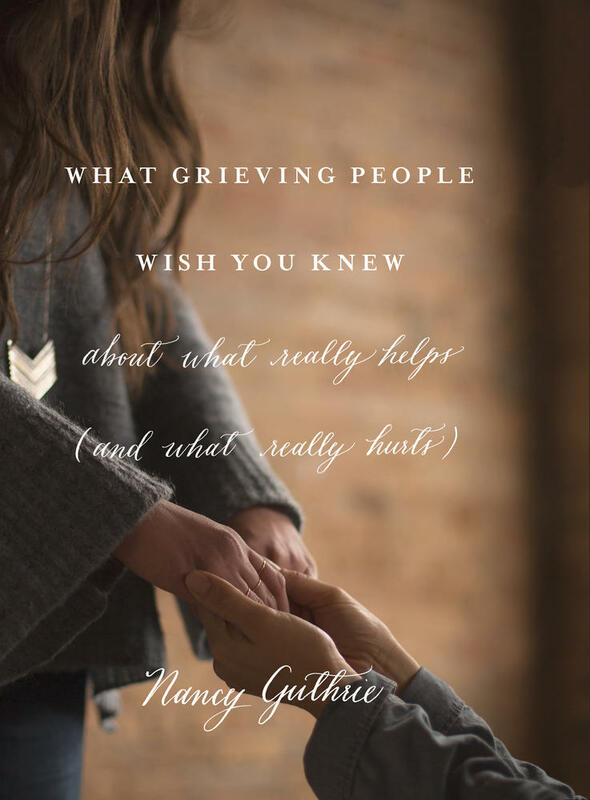 Let your friend grieve, and tell him it’s okay to weep and have no answers. When friends are in a crisis or grieving, it is often helpful to ask questions and practice the art of listening. However, certain questions will do more harm than good. This is not the time to inquire whether it was “their” fault (like Job’s friends did) that they are in a terrible situation or have lost a loved one. It’s not the time to ask them questions like, “Were you two even that close anyway?” When you’re at a loss for words, it may be best to say, “Friend, I honestly don’t know what to say right now, but I want you to know that I love you.” Instead of bringing on the inquisition, another way forward is to join them and God in saying things like, “I am so sorry; death and pain and loss are absolutely terrible. Things weren’t supposed to be this way. 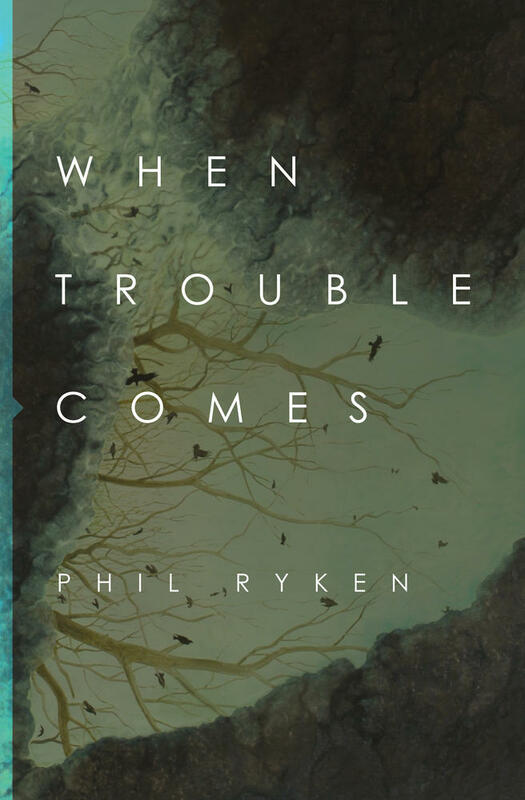 This isn’t good.” Instead of trying to get answers to questions, you can take the biblical advice and “rejoice with those who rejoice, weep with those who weep” (Rom. 12:15). As you weep with someone, rather than asking questions about various details that could be hurtful a good question to ask is, “How are you doing today?” Notice I didn’t just ask, “How are you doing?” If someone lost a loved one a month ago, how do you think he is doing? Pretty lousy, probably. When you add that simple word today, you are acknowledging that it’s an everyday battle, and he must struggle through each day. Ask questions that are going to open up someone’s heart to you, not enlarge his anger or pain. I read a real story of a real pastor who went up to a real mother who had just lost her real baby and said those words above. “Praise the Lord!” the pastor uttered. The mother was a bit stunned and said, “Excuse me?” The pastor responded, “Praise the Lord she’s not in pain anymore!” The mom was shocked. She couldn’t believe the insensitivity of his comment. Another hurtful comment I’ve often heard people say to those suffering is, “Just wait, you will see later on how God is going to use all of this for something really good.” Clichés like “oh, just pray more and everything will be great” or “turn to God and it will be all right” don’t offer real encouragement in those moments. It’s also wise to refrain from “playing God” in your interactions with those who are suffering. Don’t try to explain what God is doing behind the scenes: “That baby was just not meant to be born.” “Your sickness really is a blessing; God is preparing you for good works.” “You are being spared from even worse things.” The truth is you don’t know the specifics of what God is doing. In his legendary words to Job, God makes it clear that we don’t know the mind of God (Job 38:4–7). Instead of trying to figure out what God is doing and get inside his mind, it’s better to say things like, “I have no idea what God is doing in this situation, but I know he is holy and good.” Be as bewildered by your friend’s suffering as he is, and instead of providing answers from the mind of God, point him to the love of Christ who will never fail him. 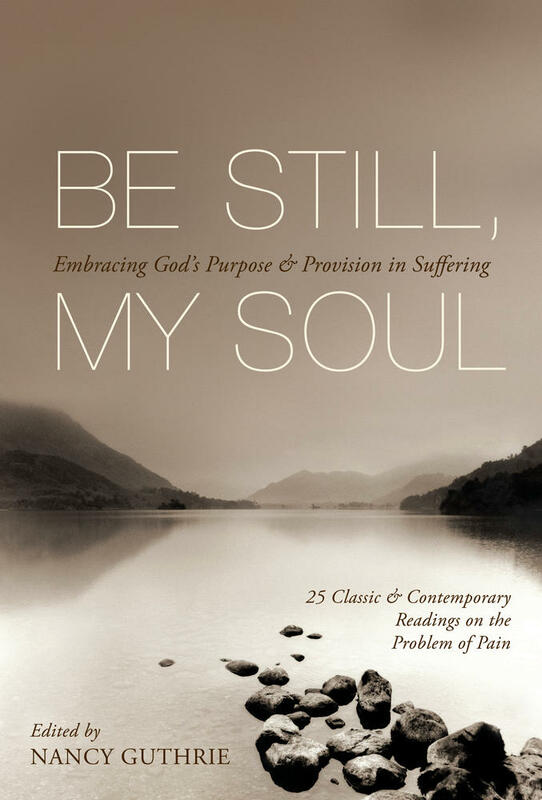 Writing from the unique perspective of one who needs care on a daily basis, Dave Furman offers support, wisdom, and encouragement to those who are called to serve others who are hurting. After all these cautions, you may be tempted to do nothing when your friend is hurting. I sure hope that’s not the case! I haven’t written an example quote of this commandment, because there is nothing to say. That’s exactly what you do when you play the avoidance game. You ignore the person’s pain completely. While it may not be as dramatic as saying the wrong thing at the wrong time, it can be just as hurtful. It’s painful when we don’t acknowledge the person’s loss and show sympathy. You might be nervous about saying something hurtful, but playing the avoidance game won’t help either. Be prayerful in what you say, but don’t underestimate the power of the right words at the right time. Proverbs 25:11–12 makes this point: “A word fitly spoken is like apples of gold in a setting of silver. Like a gold ring or an ornament of gold is a wise reprover to a listening ear.” After someone loses a loved one, some friends will immediately send a card or a note of sympathy but never again say anything. One way to go the extra mile is to mark down the date of the death and send a card to your friend or family member the following year, telling her that you are remembering her loss. When it’s not our pain, we forget quickly, but for the one bereaved, that day will never be forgotten. Let’s be honest: for many of us, asking for help goes against every fiber of our being. When I’m lost, I’d rather drive around in circles than stop and ask a total stranger for directions. Even after all these years of dealing with the nerve disease in my arms, I still have a hard time asking for help. I like to be independent. I like to be seen as strong. I prefer to do things on my own, and it’s important to me to feel like I am in control. Knowing how hard it is for people to ask for help, we need to offer assistance in a way that is easy to accept. When you pledge general help to someone in need, it’s not likely that he or she will take you up on the offer. Sometimes a general offer of help just makes us feel good about ourselves. When we pledge general help, we put the burden on the hurting; we expect them to come up with a way for us to help. That’s a tough assignment to put on someone grieving or in pain. They may not even be thinking clearly, and now they have to come up with ways that they can be helped. We should make it easy on others to receive help by just doing something. We should not be mere hearers of the Word, but doers of the Word (James 1:22). If you really want to help a hurting friend, then offer to help in a specific way. I have friends that have worked hard to understand my disability and have offered help that I’ve really needed. Figure out what you can do and, like the Nike slogan exhorts, “Just do it.” And remember that at first people will flock to the hurting to help, but then as time goes by that help will begin to diminish. Make sure you help specifically and keep it up as time goes on. They will still need you. Instead of taking the place of God and condemning someone without knowing what’s really happening, spend more time seeking to understand how that person is doing spiritually. Tell him, “I’m sorry, I have no idea why these things are happening to you.” And then listen to see what is going on in his or her heart. 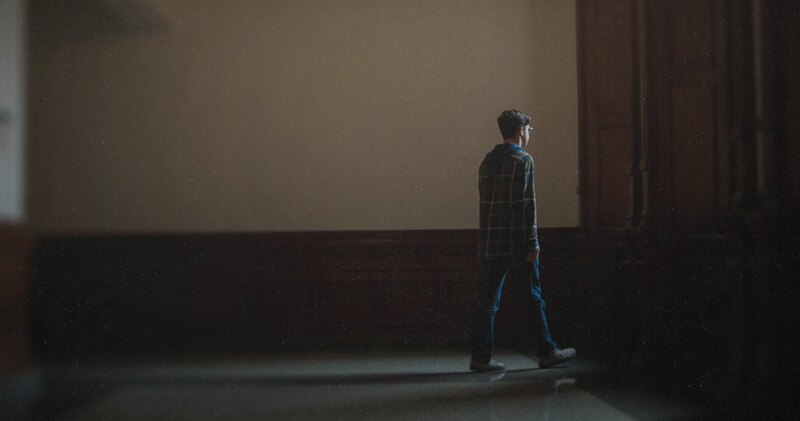 You might help the person explore his spiritual health and not start with the assumption that his sin has brought about certain consequences. Brokenness in this world is not always (or even often) a direct result of that one individual’s sin. We live in fallen world, and there will be death and suffering regardless of how we live.